There’s lovely running in this area. 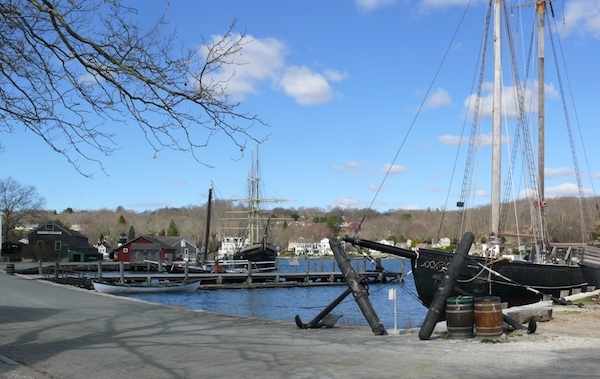 Mystic is popular for the historic Mystic Seaport, aquarium & museums. Stonington, 4 miles north, is a pretty coastal town with some pleasant running options. And there are a couple of fantastic waterside running spots in nearby Groton.